I blogged recently about an SEC crackdown on failure to make required filings under Sections 13 and 16 of the Exchange Act, and continuing with that theme, the SEC recently announced a enforcement program against several public companies for failure to disclose unregistered offerings of securities. First, some background: Any sale of securities by a company must either be registered under the Securities Act, or it must be sold under some exemption, such as a Regulation D private placement under Section 4(2) of the Securities Act. The SEC’s concern is that all sales of any kind be effectively disclosed to the public, so investors are aware of dilution that may have recently occurred when making their investment decisions. The public is aware of registered sales because the registration statement and prospectus filings are made via Edgar. When the sales are unregistered, public companies are required to make a filing on a Form 8-K if the sale exceeds a certain threshold (5% of the outstanding common stock for smaller public companies), and otherwise on the next Form 10-Q or 10-K. 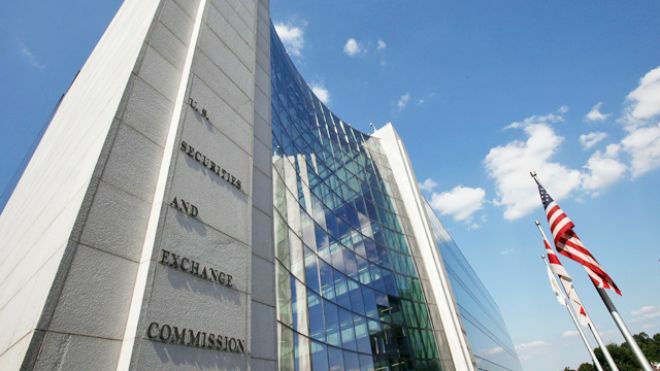 The broader point is that the SEC is well aware that certain of its disclosure requirements are not complied with religiously, and while the agency doesn’t have the budget to police each failure individually, it is attempting to send a message with these coordinated multi-company enforcement efforts that the rules shouldn’t be ignored.